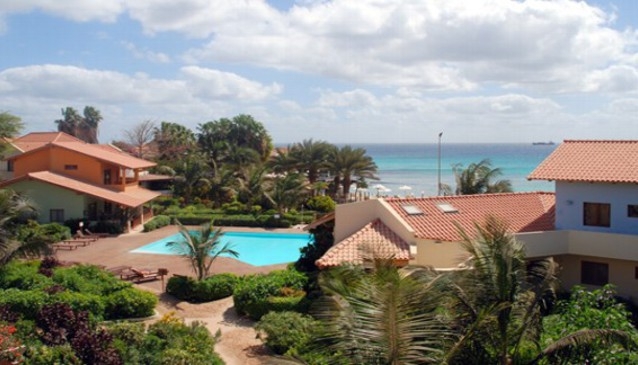 Porto Antigo 2 complex has certainly one of the most desirable locations on Sal Island. The apartments lead out to the beautiful beach of Santa Maria. The complex also contains an attractive swimming pool and landscaped garden. Take a look at the virtual tour in the multimedia section for a complete panoramic view of the accommodation and resort.